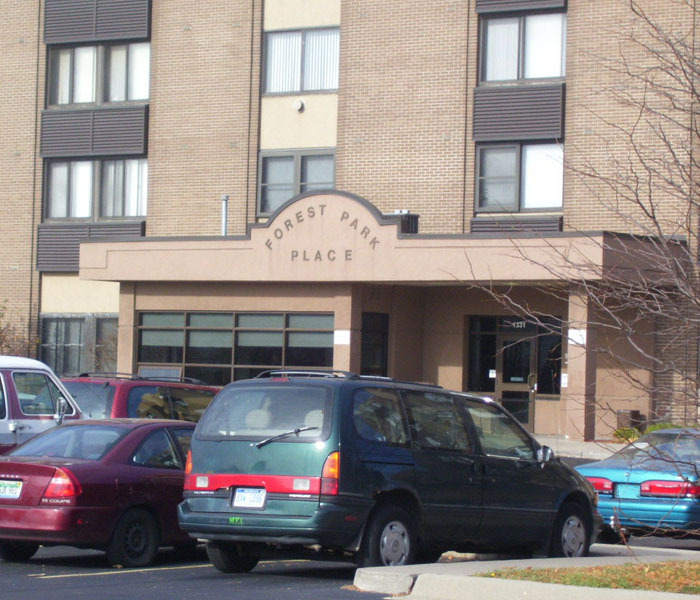 Forest Park Senior Building was built in June 1971. 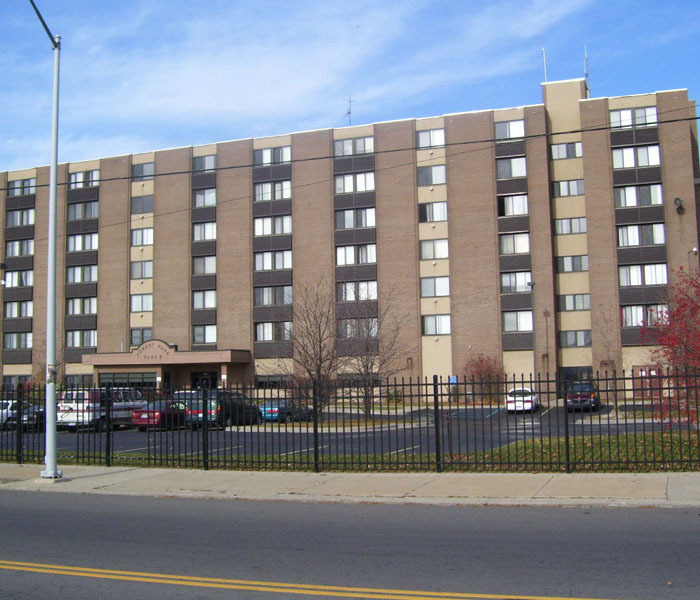 It has 97 total units, (ninety-six 1BR and one 2BR). 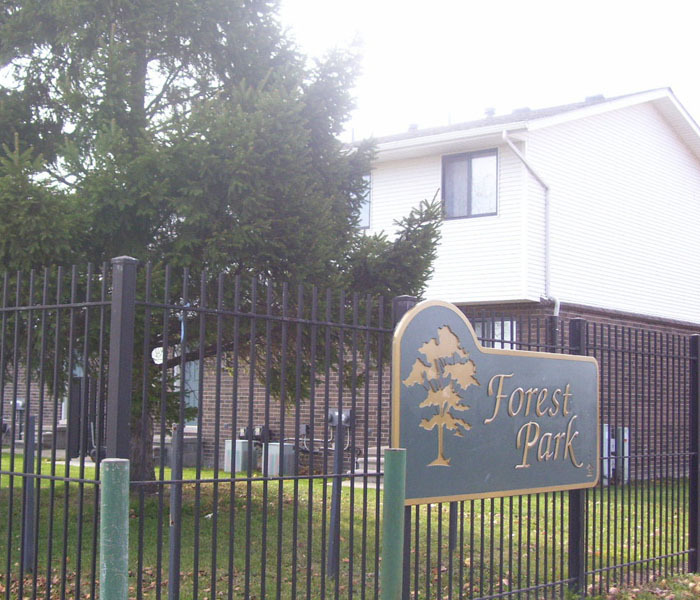 Amenities include on site Security, gated parking, laundry room and community rooms. 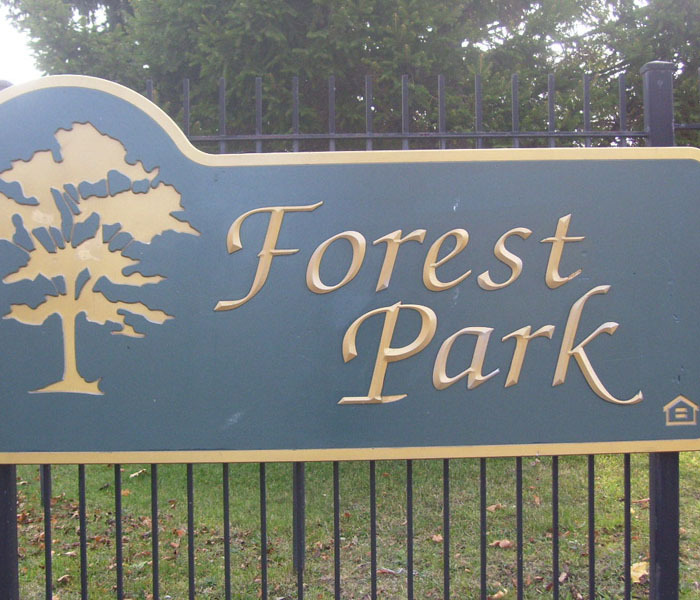 Forest Park is located at 1331 E. Canfield. 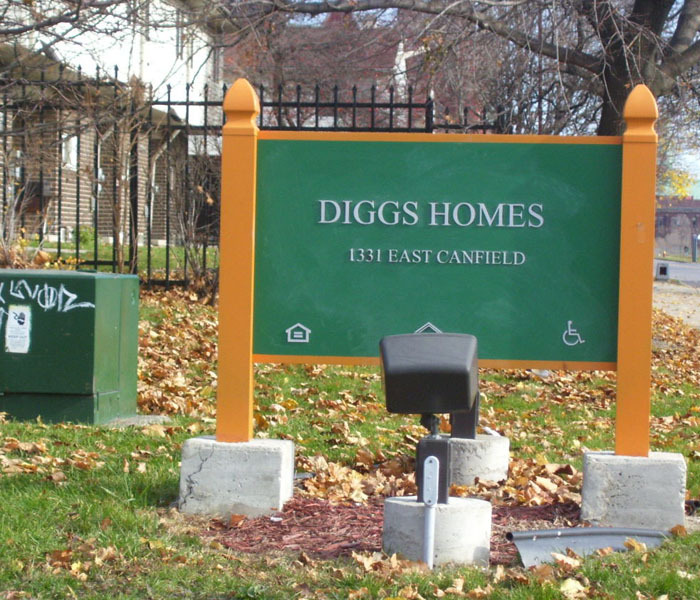 The Diggs family development was built in December 1974. 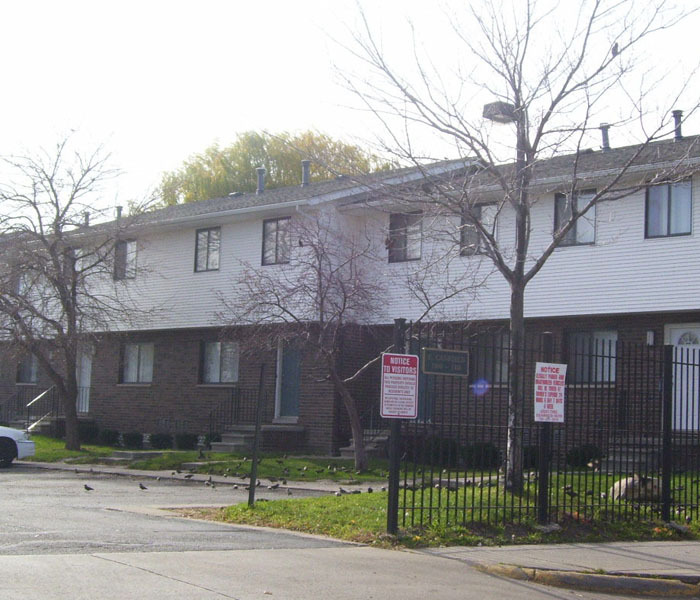 It has 104 total units, (eleven 6BR, nineteen 5BR, fifty-two 4BR and twenty-two 3BR) in a row/townhouse setting. Each unit has its own entry. 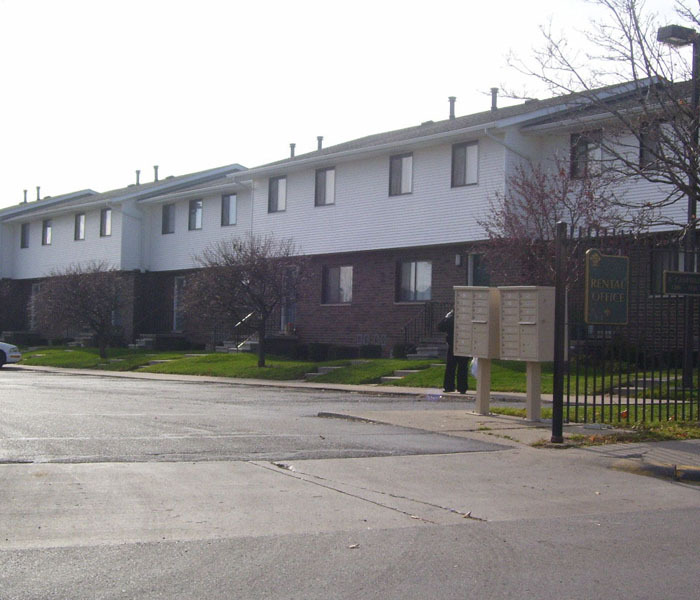 Other significant amenities include our location, walking distance near the “world renown” Eastern Market, Wayne States University College and the Detroit Medical Center. Neighborhood schools for children include Plymouth Educational and Crockett Vocational. 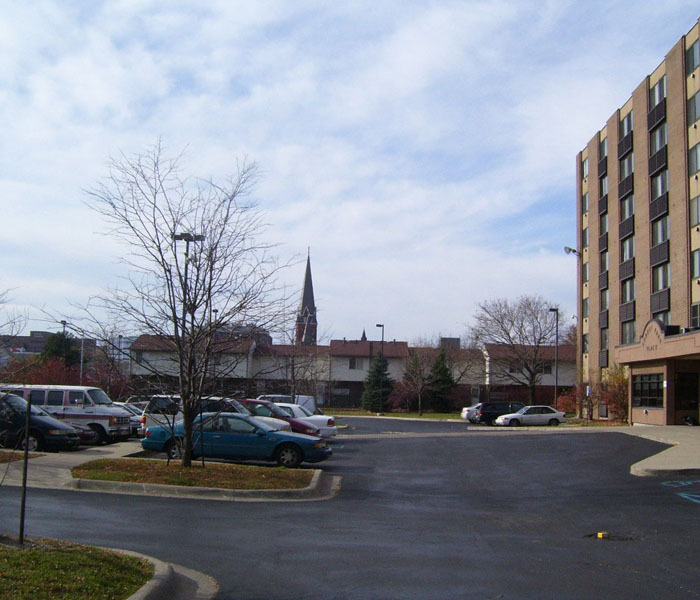 Also, we’re centrally located near professional sports venues, i.e., Ford Field, Comerica Park and Joe Louis Arena. 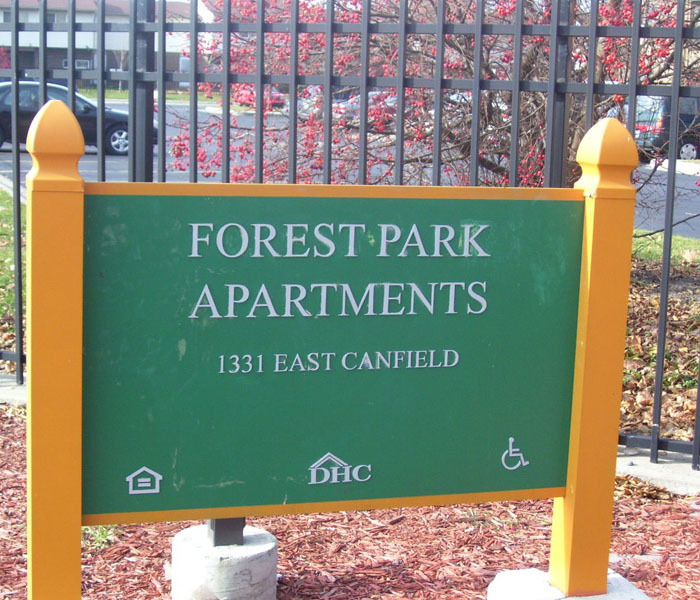 Our developments are boarded between I-75 (west), Russell Street (east), E. Canfield Street (south) and E. Forest Street (north).